National Dog Day is this Saturday (August 26)! How do you capture a #NationalDogDay shot that makes your pup look adorable and is the envy of all your followers? 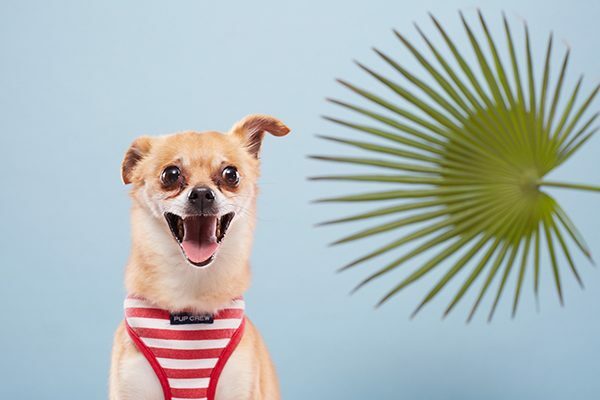 We’ve rounded up a few tips for how to take the best photo of your dog and got some expert advice from Sean Gumm, zulily’s Lead Editorial Photographer. Get your dog used to the camera. Have treats on hand if you want portraits. Shoot photos from your dog’s level. Avoid the flash when photographing pets. Please don’t do anything that could put your dog out of his comfort zone. Finally, give your photo a touchup before posting. Show us with hashtag #Dogster and tag us on our Instagram, Facebook or Twitter, or email us your photos at dogstermag@belvoir.com, subject line: Photo Booth. You could see your cute canine on our social feeds or in an upcoming issue! The post How to Take the Best Photo of Your Dog for National Dog Day appeared first on Dogster.